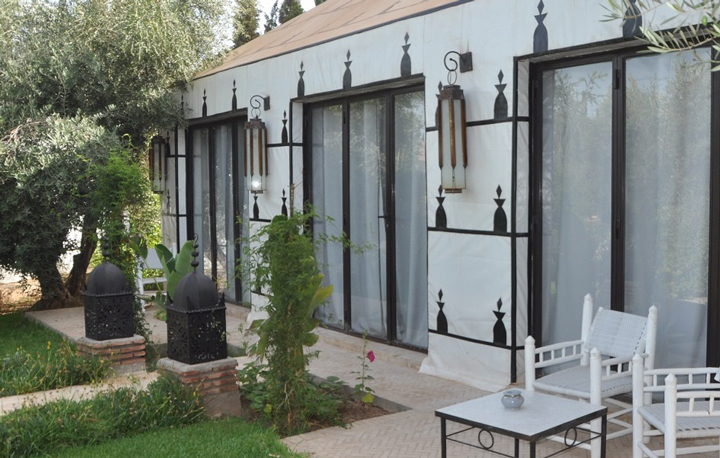 On the famous way to the Ourika valley, in an oasis of beauty and mystery at the foot of the Atlas Mountains, you will discover our place Fascinating marking its originality with its charm. 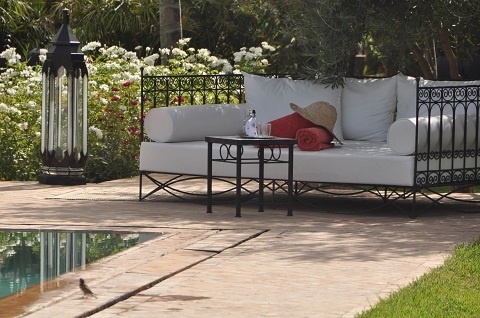 Located about 10 minutes from Marrakech airport, Mohamed VI ave , the medina , the main golf courses and all the trendy places of this magical city. 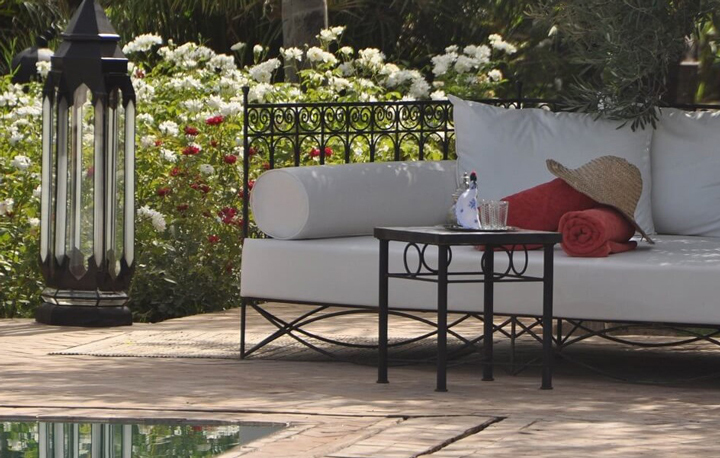 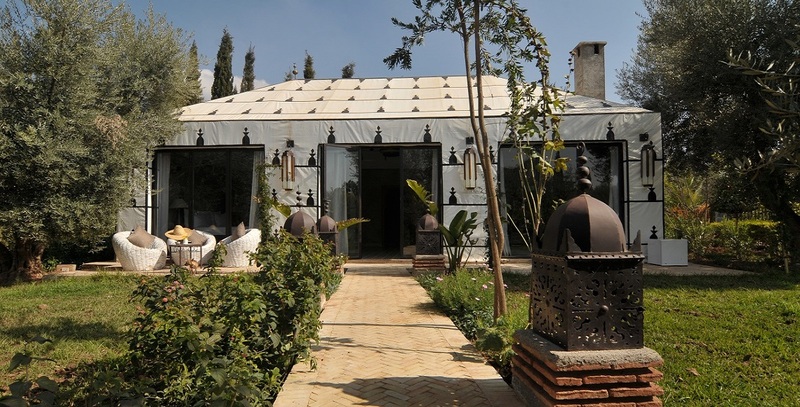 Surrounded by the snow-capped Atlas Mountains view and luxurious planted vegetation, Riad Jawad invites you to enjoy 2 acres of vegetation to feel the beauty of.